Building trust for over 40 years. 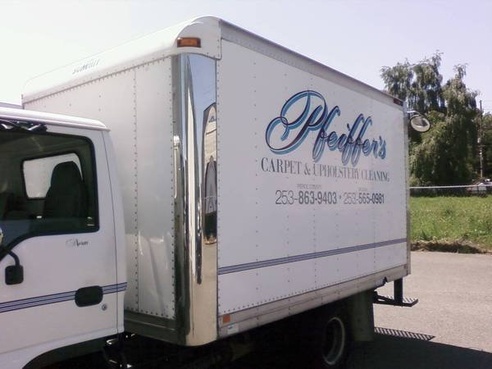 We are a family owned/operated, taking care of homes and furnishings throughout the Pierce County and So. King County areas since 1972.